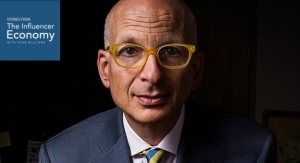 Seth Godin is a marketer, entrepreneur, and best-selling author. He’s one of my favorite public speakers and an inspiring figure in the marketing world. Early in his career, Seth was founder and CEO of Yoyodyne, an interactive direct marketing company. Yoyodyne eventually was acquired by Yahoo! in 1998. Seth then worked as VP Direct Marketing at Yahoo until 2000, which is when his career started to really pivot in the direction of authoring books, public speaking and blogging. 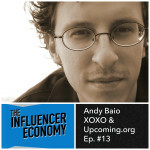 -If you want to help The Influencer Economy, please leave an iTunes review for the podcast. Click Here or search directly in iTunes for our feed. 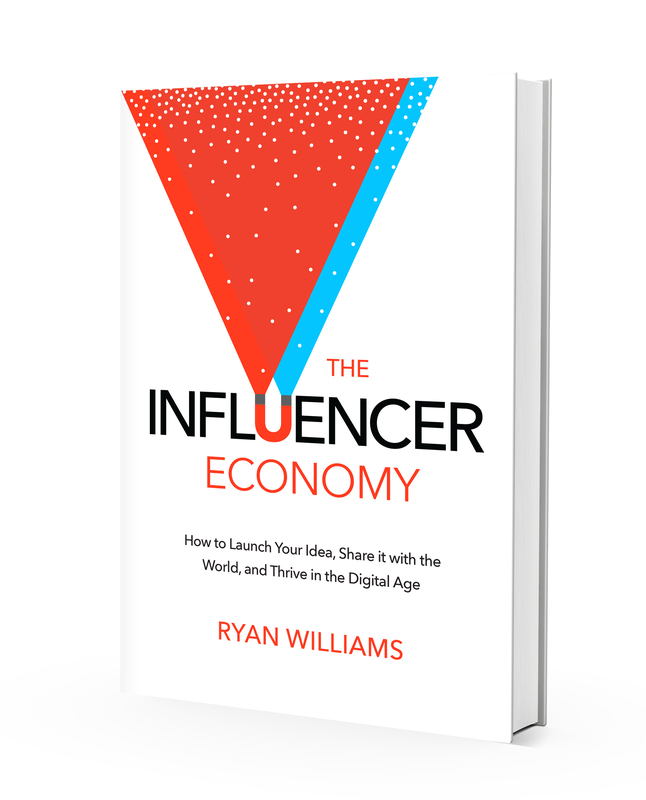 And pre-order The Influencer Economy book on Amazon by clicking here. 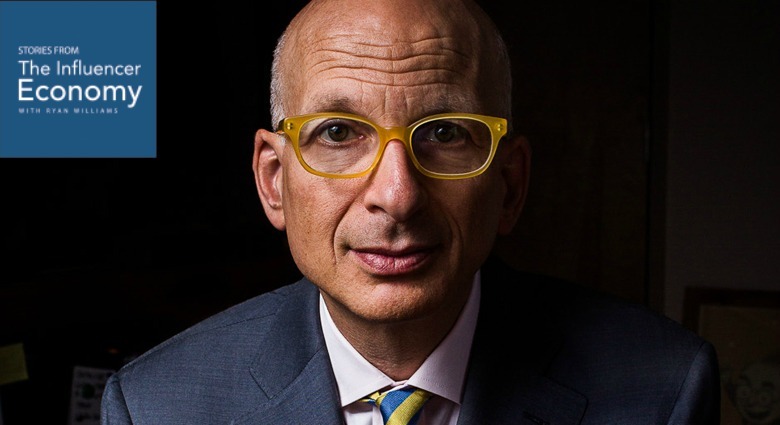 On this podcast episode, Seth Godin speaks in depth about Lizard Brain which is something that holds us back in reaching our goals and is an irrational part of our human behavior. Have you ever wanted to accomplish something but there’s a voice of anxiety telling you to go slow or be careful? That is the lizard brain, which is a pre-historic lump that is responsible for rage, fear and our reproductive drive. And now that part of our brain gets in the way of us shipping our work, products or ideas. because people couldn’t stay on the same page long enough to get something out the door.” It’s something we all face. If you have not read Seth Godin’s The Dip, Linchpin or Purple Cow, I recommend that you stop listening and buy them from Amazon.com. The Dip is a favorite book of mine that helped me move on from a job that I wanted to quit. I eventually was laid off from this job, which turned out to be one of the best career moves of my life. It’s because I was causing a ruckus, to use Seth’s words. I rocked the boat, and it ended up leading me to a better job, and ultimately a more satisfying professional life. 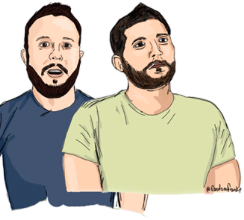 We also talk about how Brad Feld invested in Seth’s startup, and how Seth’s company published Derek Sivers’ book Anything You Want. You can listen to investor Brad Feld’s Influencer Economy episode and writer and entrepreneur Derek Sivers’s episode on our site. By Seth Godin’s books on Amazon, click here. Simple Ways to Give Back and Live a More Meaningful ..